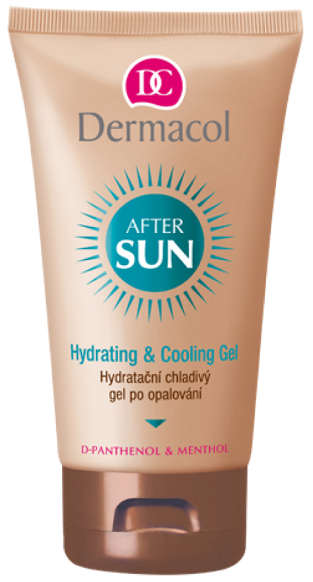 Preces apraksts angļu valodā: This cooling after-sun gel with D-panthenol, glycerin and menthol efficiently moisturizes, soothes and regenerates your skin after sunbathing. It helps protect its youthful look and makes it feel softer. It is quickly absorbed and leaves a pleasant cooling sensation.